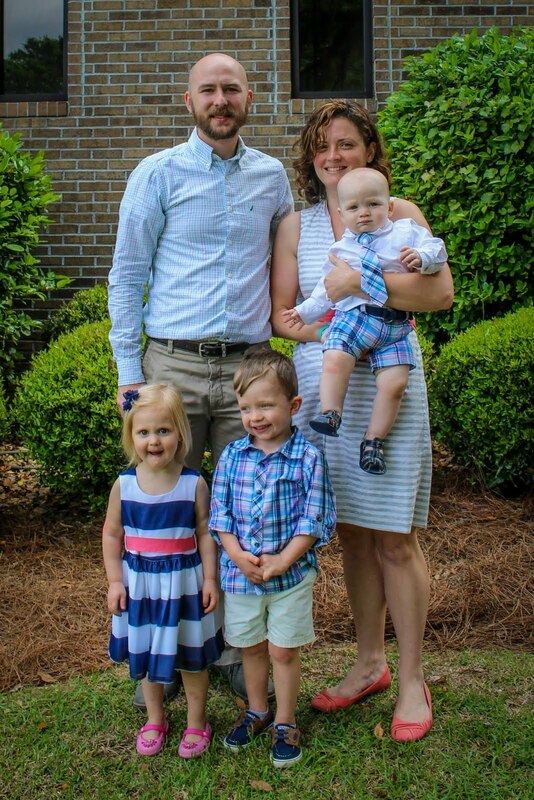 The past two years, husband and I have done the Tallahassee Turkey Trot, it's one of the area's largest races and has a 5k, 10k, and 15k and whatever the distance, I've thought of this race as a yearly family tradition. This year, however, my sister was in Panama City (our hometown) from Texas and would only be there until Friday morning, so my family wanted us to come earlier than our race for Thanksgiving. 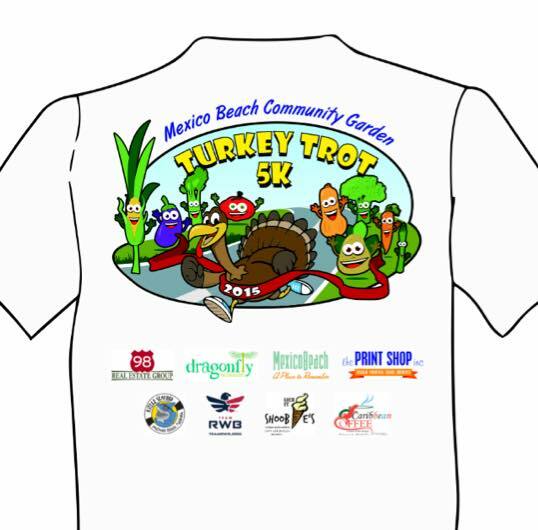 So, as a compromise, I said we would come Wednesday night if my sister would run the Turkey Trot in Mexico Beach (which is less than 30 minutes from my parents) with us. My sister kind of hates running, but she'll do it and a good job of it. I like to write a review of races, especially the lesser known ones, so that anyone interested in them can get a little info about them before they make a decision whether or not to sign up in the years following. 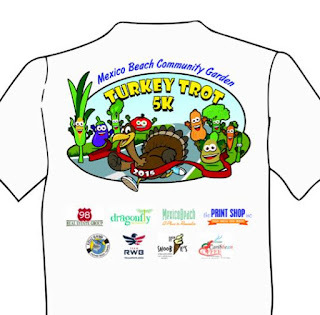 The Mexico Beach Community Garden Turkey Trot is a pretty small 5k road race. This year they had 191 people register, and just over 160 participated. We waited until race morning to register and the atmosphere as relaxed and everything went smoothly. They were out of shirts by then, but we weren't planning on getting them anyway. 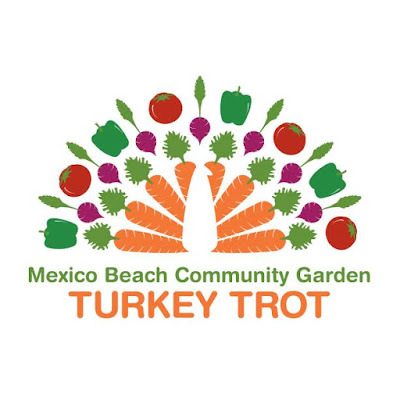 Though their garden turkey logo is attractive. We chose this race over another nearby one (Bay Point Turkey Trot) because of the proximity to my parents house and (mostly) because the entry fee was much more reasonable at $15 without a shirt. When we got there, I was surprised to see that such a small race had chip timing. I love when races have chip timing, but I don't usually expect it for a race of this size, so that was a nice bonus. 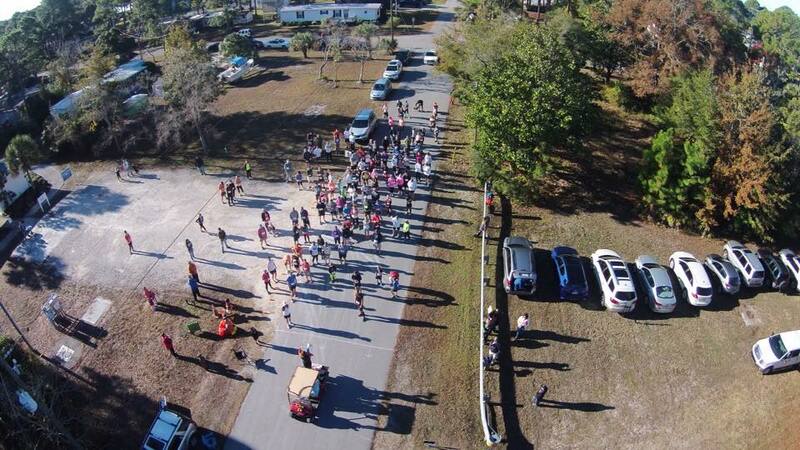 My first ever 5k was of comparable size and also in a small town, it did not have chip timing. I did not see a course map before the race, though when checking later, I saw that one was posted to their Facebook page the night before, after someone requested it. It's nice to know the course beforehand, but this was just a fun family thing so I didn't mind. 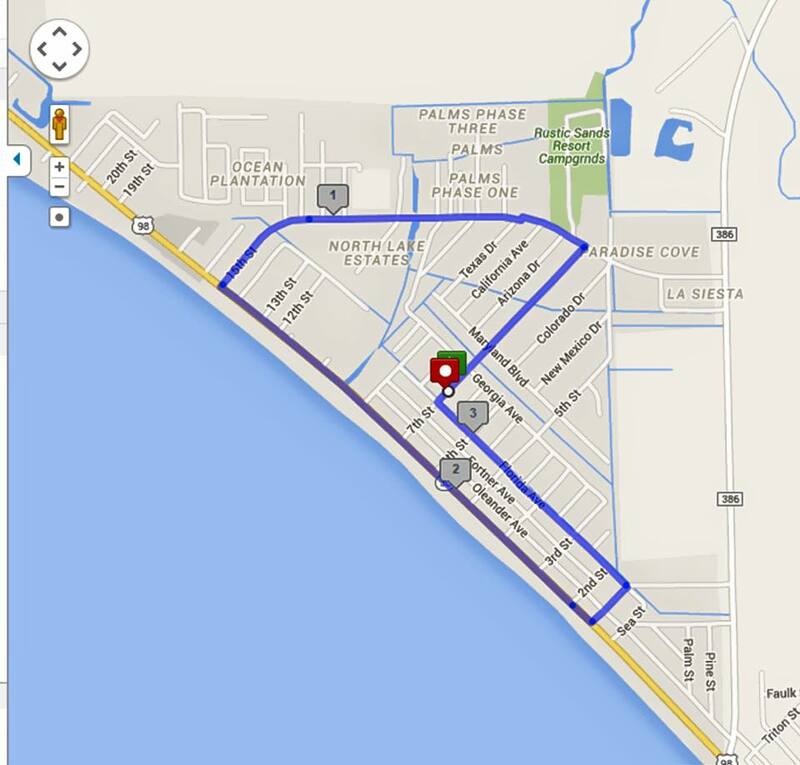 The course itself is flat without many turns; it was well marked and there were police officers at intersections. It starts in a residential area that quickly lets out to a two lane highway. 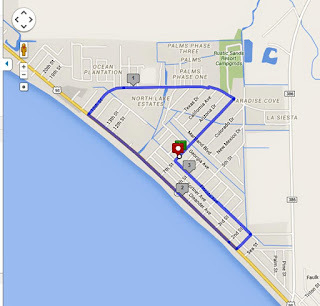 That highway takes runners to the main "drag" with scenic views of the beach before turning back onto residential roads. Once we had hit the halfway mark, I was expecting to see a water stop any second. There was none. This was the first 5k I had ever ran that had no water stop! However, about 5 yards from the finish line there was a table set up with bottles of water. I don't really understand the purpose of this. Were they expecting runners who just steps away from finishing to stop for a water bottle? Or were you supposed to walk back to it after crossing the finish? One thing I like about small races like this is that I have better chance of placing in my age group. At this one though, there were actually a surprising number of women in my age group. They were 10 year age groups and only awarded first place. That's fine, I still had a good time, meaning I enjoyed it and my finishing time was decent. There was a woman that I was sure was in my age group that passed me in the last 1/2 mile, discouraging me from walking so I could surge past her right before the finish (she was in my age group btw), so that was fun. 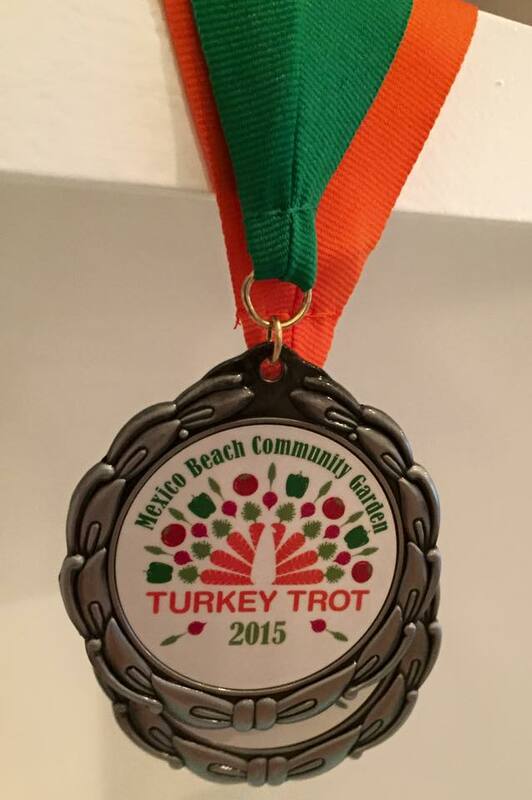 The medals they gave out to the top finishers were really nice, with the same Turkey garden logo. Though, when they handed out the awards there was another oddity, like the lack of water, that I had never seen before in a race. They gave the first overall male award to the wrong guy! A couple minutes later, they took it back and gave it to the rightful winner. How does this happen? I guess the person in charge of the computer doing the chip timing could be inexperienced. My guess is they didn't look at the gender in their software and because the actual winner's name was entered as "Andrea," they assumed he was female? I don't know because they didn't try to give him top female either. It was all straightened out in the end, but I've never seen that happen and it came across as very unprofessional. 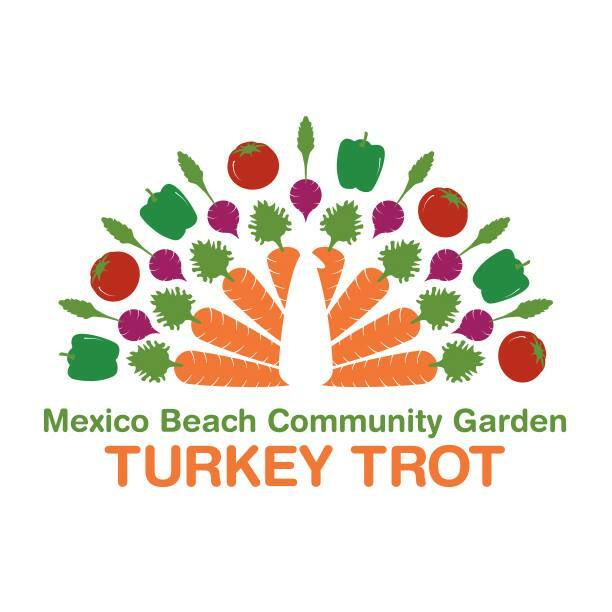 While the Mexico Beach Community Garden Turkey Trot does get a couple of strikes against it for not having a water stop and for the awards snafu, it was still a good race. Those errors not withstanding, they did a great job for a small race. The course was pleasant and flat, everyone was friendly and seemed to be having a good time. There were runners and walkers and a few dogs. Participants were mostly families of all ages, some with kids in strollers, and some in costumes. Of course, this race was very different from the Tallahassee Turkey Trot, but if I found myself in a similar situation again, I definitely wouldn't mind running this one in the future. We ran a small Turkey trot this year. They give out stuffed animal turkeys to the top male and female runner. No medals. The entry fee is canned goods for their food pantry. This was my second year running it. It was much better organized this year (their 6th year doing it).